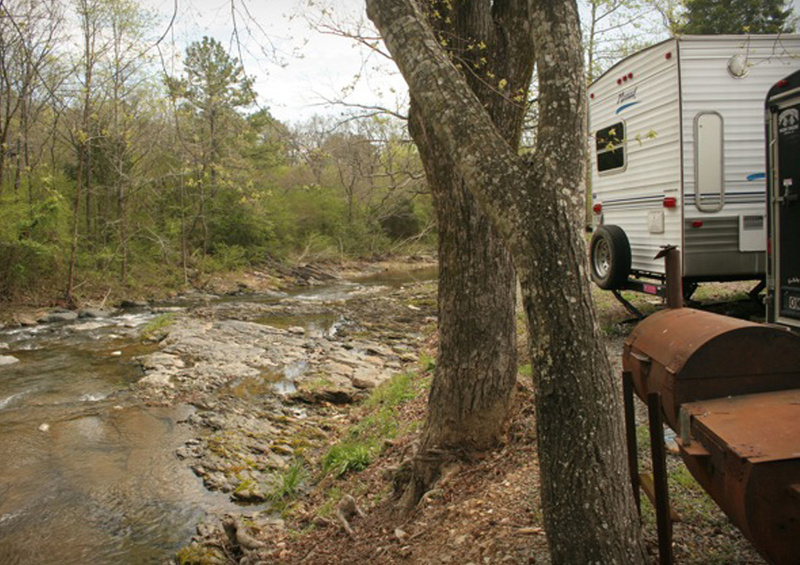 Not only do we host RV's, but we also provide group facilities for businesses, friends, and family camping. Equipped with an outdoor patio, grill, tables, and open activity space, the group camping facility is prime for fun gatherings. Inside the building there's a 20 x 30 ft. meeting Room with a full service kitchen. Grab your group and reserve our fine facility today.